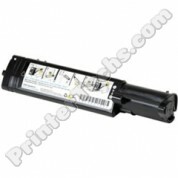 Dell 310-9058 Compatible Black Toner Cartridge, Fits Color Laser 1320c Compatible black printer cartridge - This cartridge is fully compatible with the following printer models: Color Laser 1320C series. 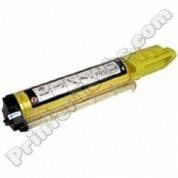 Dell 341-3569 Compatible Yellow Toner Cartridge, Fits Color Laser 3010, 3010cn Compatible yellow printer cartridge - This cartridge is fully compatible with the following printer models: Color Laser 3010cn series. 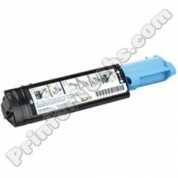 Dell 341-3571 Compatible Cyan Toner Cartridge, Fits Color Laser 3010, 3010cn Compatible cyan printer cartridge - This cartridge is fully compatible with the following printer models: Color Laser 3010cn series. 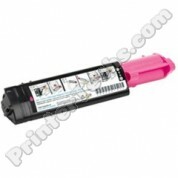 Dell 310-9064 Compatible Magenta Toner Cartridge, Fits Color Laser 1320C Compatible magenta printer cartridge - This cartridge is fully compatible with the following printer models: Color Laser 1320C series. 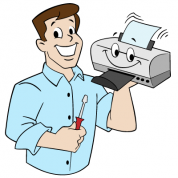 Dell 341-3570 Compatible Magenta Toner Cartridge, Fits Color Laser 3010, 3010cn Compatible magenta printer cartridge - This cartridge is fully compatible with the following printer models: Color Laser 3010cn series.